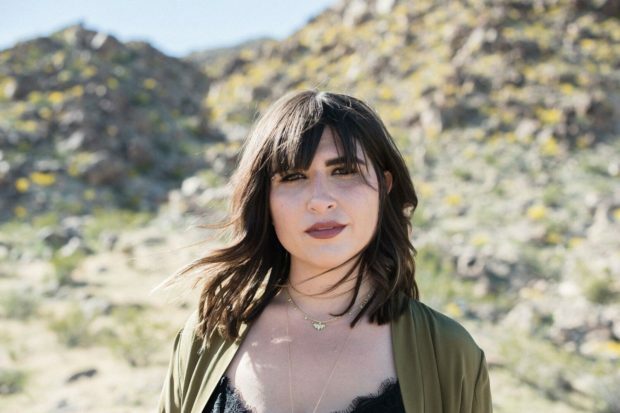 If you’re a fan of The Chainsmokers, Dua Lipa, Charli XCX, or Hailee Steinfeld, you might recognize Emily Warren’s name if you peruse the song credits. Warren is pretty much the most in-demand songwriter at the moment, writing hit after hit with some of music’s hottest artists. But like the boss that she is, she now has another rad job to add to her impressive resume – releasing her own music! New single, “Something To Hold On To,” is the follow up to her debut track, “Hurt By You,” and it touches on a topic that not many artists tend to share as it addresses the anxiety of watching a loved one hurt themselves by smoking cigarettes. A refreshing take on what we are often told to mind our business on, “Something To Hold On To” demonstrates how small one can feel when faced with an unpopular view on someone else’s behavior and habits.